"It depressed me to see how out of shape I became," Holly lamented. "It seems backwards, because taking ballet class would have only benefitted me. 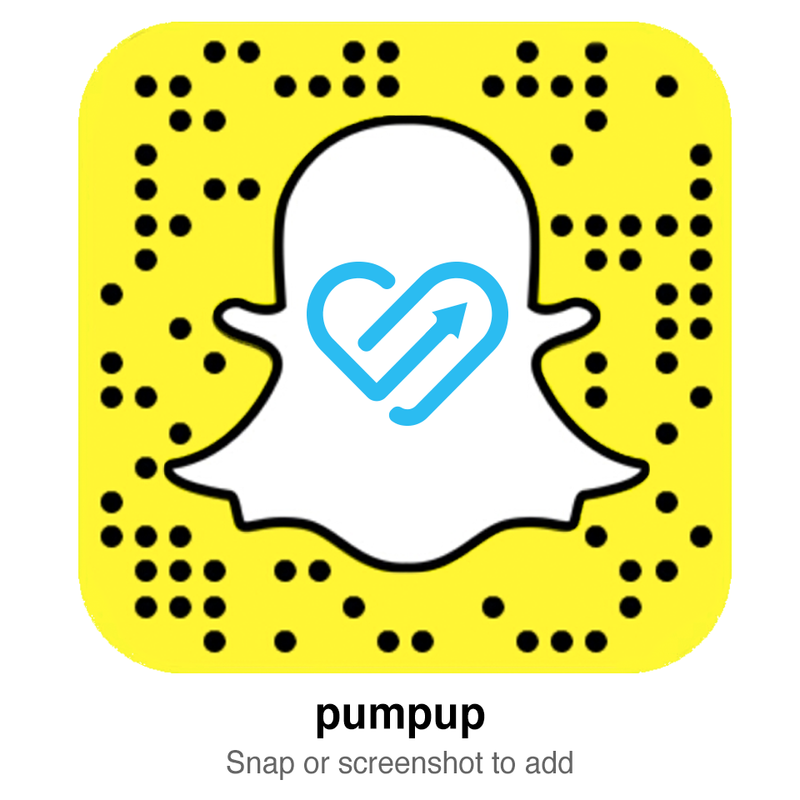 PumpUp was a great way to exercise in the comfort of my own home."